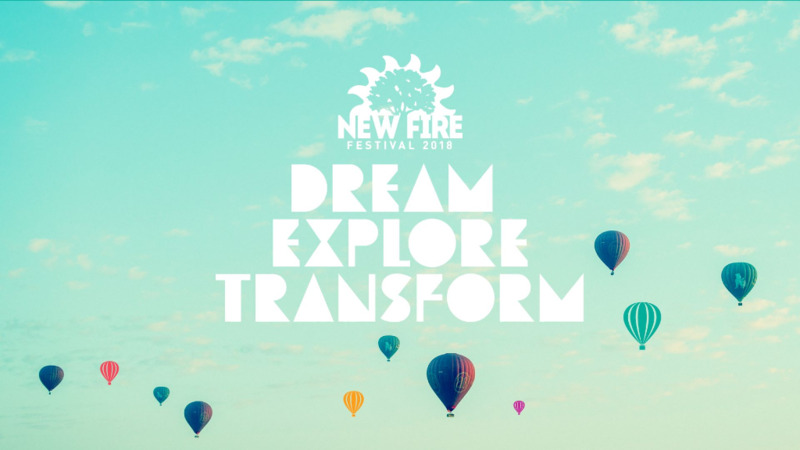 If you’re looking for a weekend of creativity, beauty, community and ecologically mindful living, the New Fire Festival (NFF) is just the experience for you. 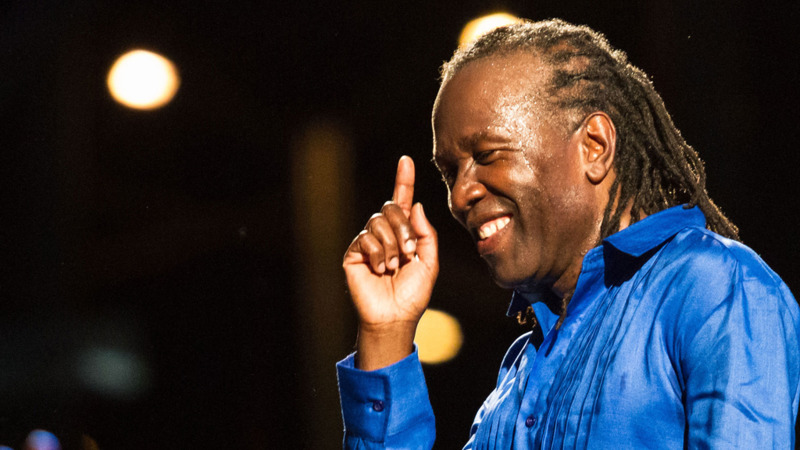 The festival, in just four short years, has made quite a name for itself as an event unlike any other. 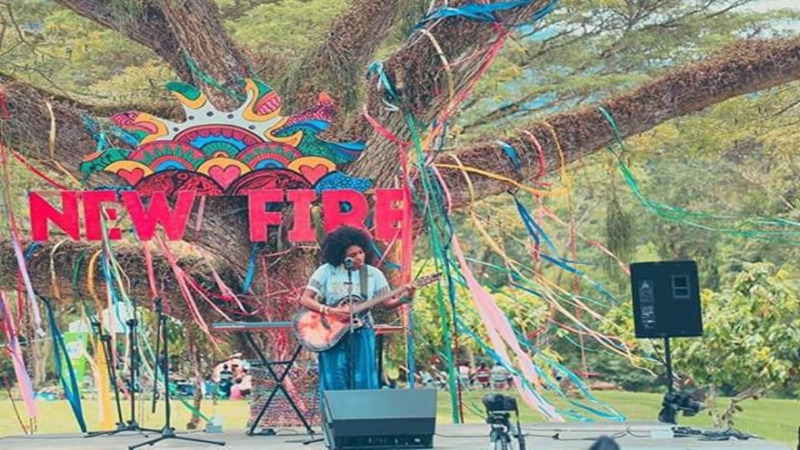 The 2019 festival, which takes place from April 12-14 at the Ortinola Estate in St Joseph will feature three days of music, art, dance, food, craft, play, children's activities, and workshops. 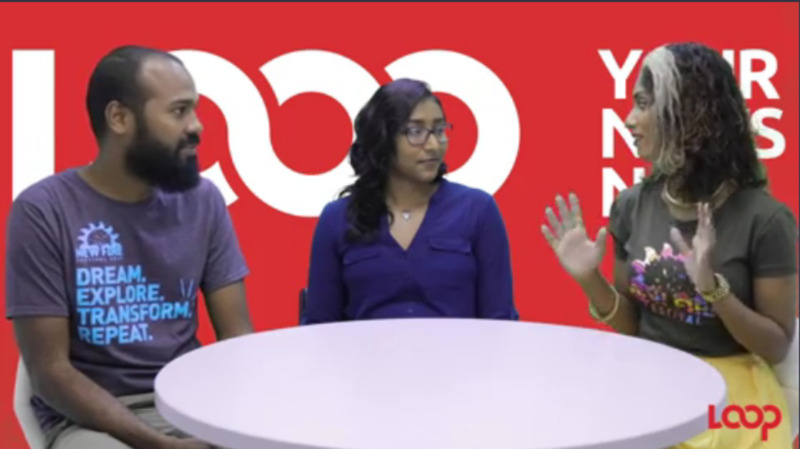 Founder and Creative Director Gerry Williams and NFF Activities Lead Nadya Shah sat down with LoopTT to tell us more about the transformational event. New Fire Festival is the flagship initiative of the non-profit organisation Trinidad and Tobago Bridge Initiative (TTBI), which is committed to facilitating the development of a confident and resilient people with the ability to transform society and to be a positive example to the rest of the world through the development of culture, art and creative products of Trinidad and Tobago and the wider Caribbean. At the core of its principles is ecological mindfulness and sustainability, proving that people can develop and enjoy community while being environmentally responsible. Beyond its hope to foster a sense of community and encourage better living, NFF hopes to bring economic and intrinsic benefits of festival tourism for the Caribbean, including job creation and niche market growth, creating opportunities for other businesses and communities and bridging geographic and social divides.